If your neck pain isn’t responding well to physical therapy, anti-inflammatory medications, and other conservative treatments, it may be time to consider an anterior cervical discectomy and fusion procedure. Having a solid understanding of what’s involved with ACDF can help determine if it’s the right solution for your neck pain. Most patients go home the same day of their procedure. Following ACDF, you’ll likely need to wear some type of collar to prevent excessive movement until your fusion forms. You may experience some muscle tightness or weakness, which should go away in time or with physical therapy. Recovery time averages 4-6 weeks. A cervical discectomy without a fusion is sometimes recommended for younger patients. However, each situation is based on factors such as the specific location of the damaged disc, overall health of the patient, and whether or not there are multiple herniated discs pressing on nerve roots. If you do need this procedure, the good news is that ACDF is a fairly common surgery with a relatively high success rate. 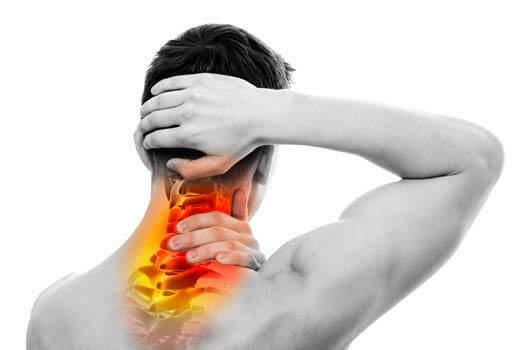 To learn more about acdf or other options for neck pain relief, including minimally invasive neck surgery in Beverly Hills, don’t hesitate to reach out to the experienced spine surgeons at The Spine Institute Center. Call (310) 828-7757 today and request an in-person consultation.